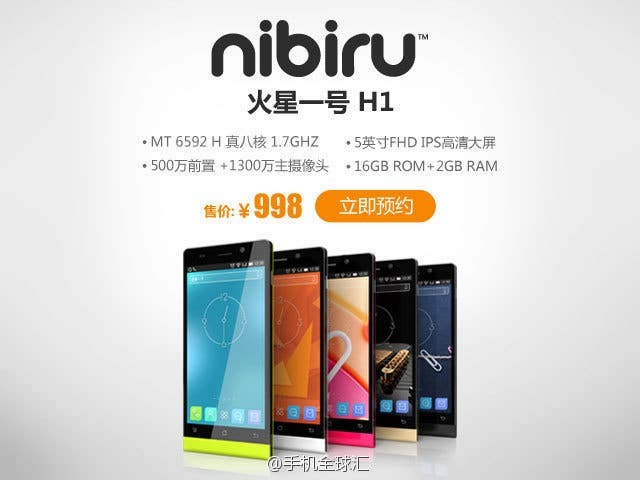 Nibiru H1C receives network license and 2GB RAM! 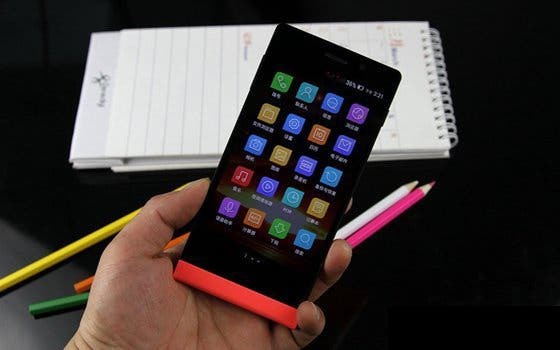 Only 3 days have passed since the latest Nibiru branded K-touch devices were revealed and already they are passing through TENAA and receiving network licences. Chinese start-up Nibiru has gained huge popularity since launching earlier this year, now rumours suggest a new device is on the horizon. Confirmed! 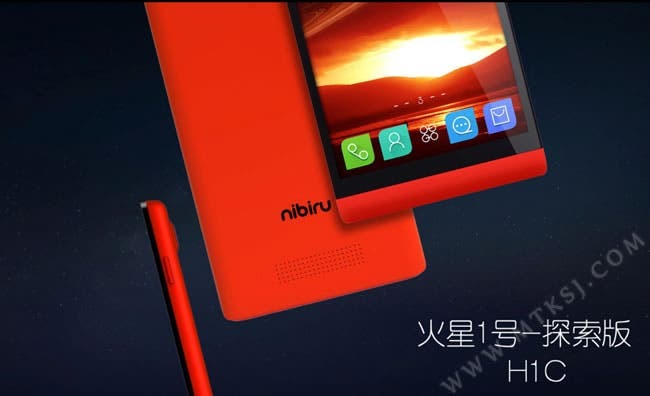 Nibiru Mars H1, aka the $165 octacore, 1080 smartphone will support WCDMA! This week K-touch launched a new brand with a new flagship smartphone, which has now been confirmed to support both TD-SCDMA and WCDMA networks. 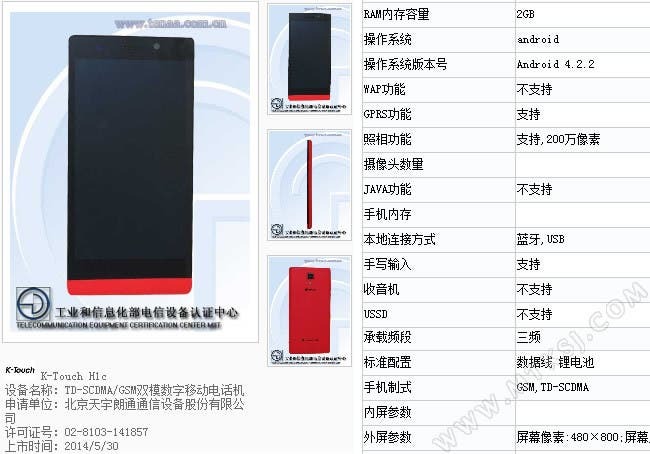 K Touch Nibiru Mars One H1 becomes the world’s cheapest octacore, 1080 phone! 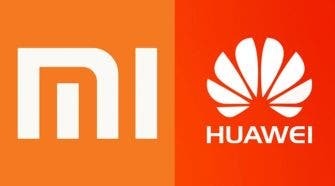 China’s capital was again the setting for a new phone launch today as phone maker K Touch unveiled the first of it’s new Nibiru line.